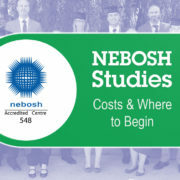 Here at SHEilds we know all too well how taxing NEBOSH examinations and their related studies can be for our students. Many will succeed and become qualified but inevitably some will fall short. To be clear, failure isn’t the end of the road and it shouldn’t discourage future attempts, but prevention will always be preferable. Obviously, study is an important component of success, however the method of study and approach you take towards exams could very well make or break your success story. 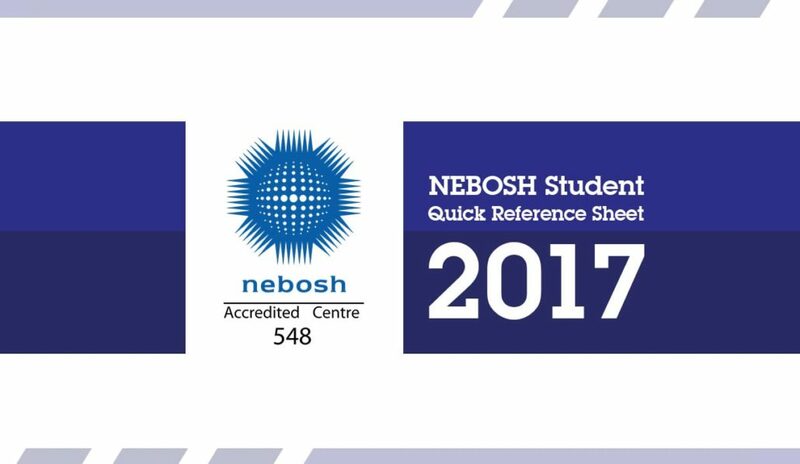 To assist our students, we have created a NEBOSH Reference Sheet for Exams, containing key information, linked to the most common reasons why students fail an exam. 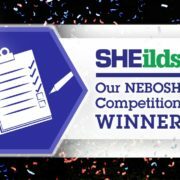 Have you already failed a NEBOSH exam? Regardless of whether it’s your first attempt at a NEBOSH exam or you’re returning for another sitting you should familiarise yourself with ALL the essential points we’ve gathered in the attached reference sheet. 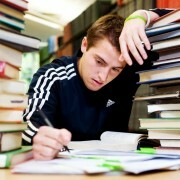 Being aware of the most common pitfalls and best exam technique will dramatically reduce your chances of failure. Be a NEBOSH pro and follow the quick reference pointers within the reference sheet. There are obviously other more extensive resources you will need to refer to in your studies, the purpose of this document is to quickly highlight important information which could be crucial to receiving a pass or fail within your exam. This quick reference document is effectively a crib sheet; a concise set of notes if you will, designed to emphasise key information. While this guide isn’t exhaustive and we would strongly encourage learners to pursue points they are unsure of further, this provides a basic framework students should familiarise themselves with to reinforce their chances of success. 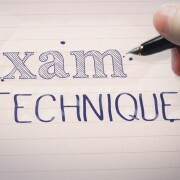 To keep things simple there are three main sections; a timetable of Written Examination Dates and key of course abbreviations, Student Study Essentials covering effective study technique and correct responses to command words, then finally Examination Essentials outlining the best approach and how to avoid common pitfalls in NEBOSH exams. 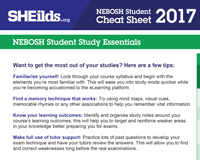 Above all else it is worth stressing that all the points set out in this document are things NEBOSH students should know long before entering exams. If you have any doubts, have a read through to check your readiness against the guidance. 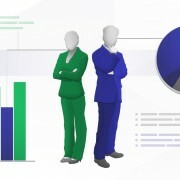 Make sure your chances of success are maximized and secure the qualification you deserve! 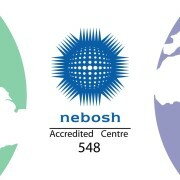 If you’ve read this blog and want to know how much a nebosh course costs and the relevant exam fees, why not speak with our expert course advisors using our on-line chat, calling one of our global office telephone numbers or visiting our ‘Contact’ page. Thanks for the cheat sheet, it’s easy to read and a useful reminder before I set off to the exam centre.